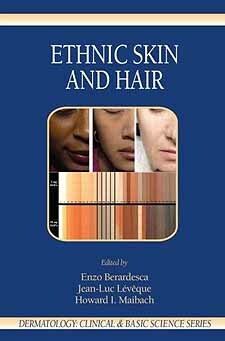 Ethnic Skin and Hair defines and reviews the differences in skin and hair function in relation to ethnicity. Ethnic Skin and Hair covers basic concepts of human evolution and progresses to discussions of varying skin pigments and phenotypes. Ethnic Skin and Hair describes the physiological differences in hair and skin structure and their importance in the modulation of skin responses, as well as their effect on skin aging, cancer, and pigmentation.